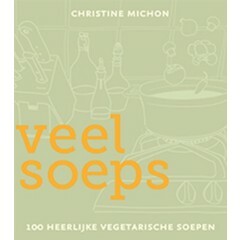 What you eat is what you are. 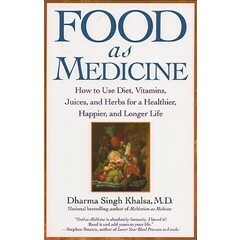 Food defines our health to a large extent. 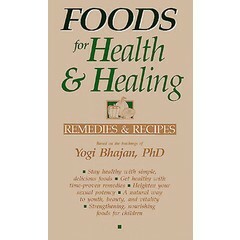 These books contain a wealth of knowledge on food health and healing, based on Ayurvedic principles and teachings of Yogi Bhajan.